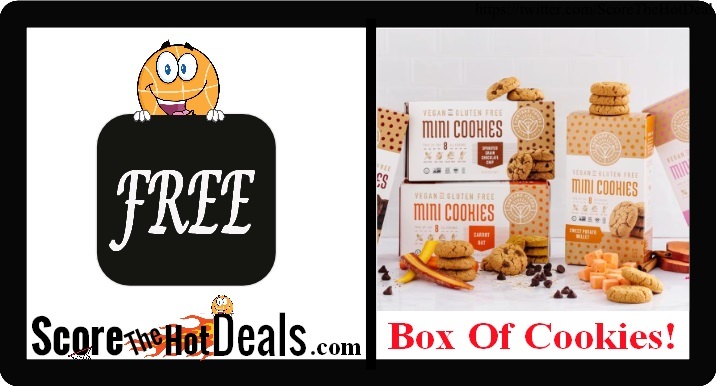 Hurry on over while supplies last and request your **FREE** Box Of Cookies! Simply click the “score this deal now” button below and then download your coupon, print and take it to the nearest location that sells Partake Foods to redeem! 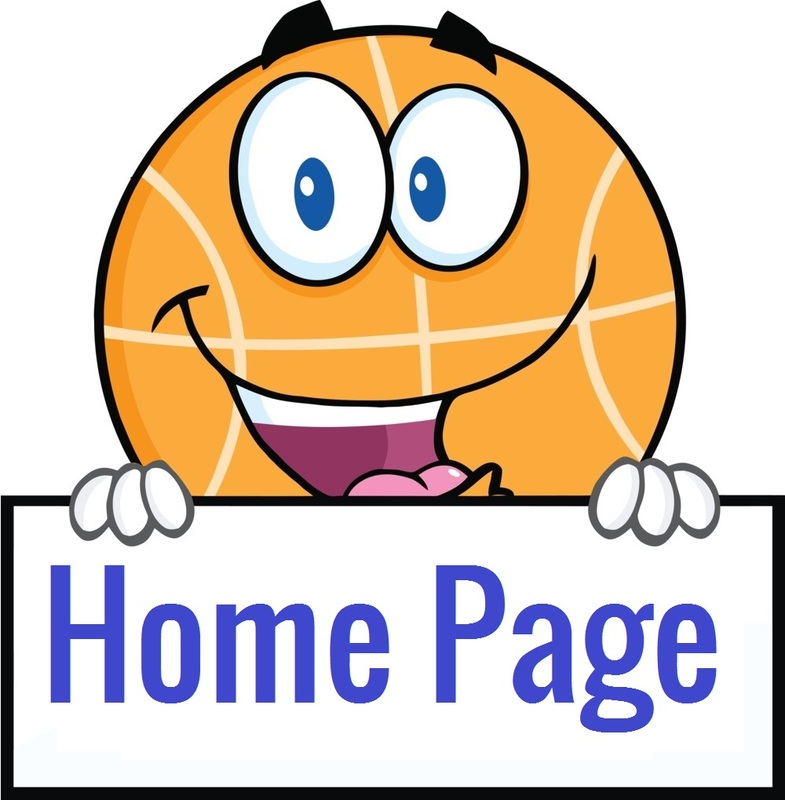 Use the on page store finder to see if there is a location nearby! These cookies are gluten-free, vegan and allergy friendly! 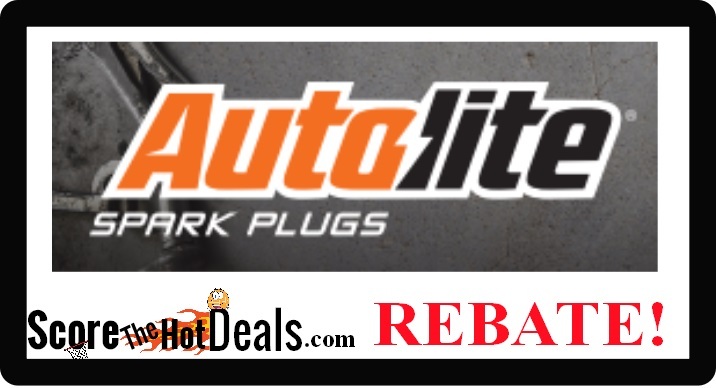 CHEAP Autolite Spark Plugs – After Rebate! Does your vehicle need a tune up?! I know mine does! Check out this HOT new offer from Autolite! Simply purchase qualifying Autolite spark plugs and submit the mail in rebate to receive a prepaid Visa gift card for up to 48! You can purchase up to 16 plugs which means if you have more than one vehicle in the household you are still able to save! This offer is valid through 12/31/19 or while supplies last! Click the “score this deal now” button below to check out the details. 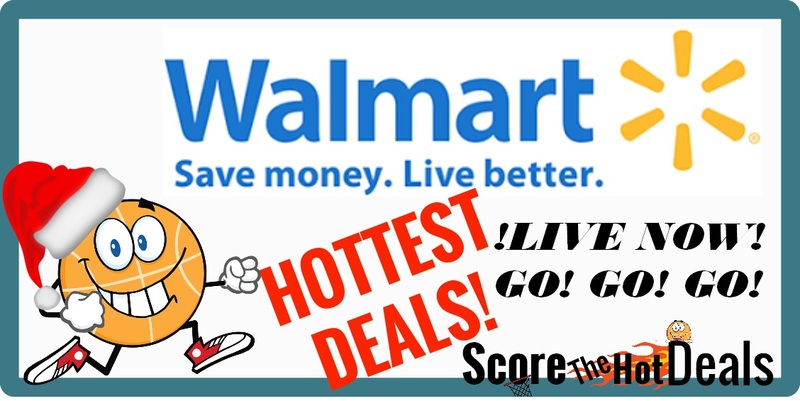 We spotted double platinum spark plugs for as low as $3.30 each at Walmart making them only $1.30 after rebate!! 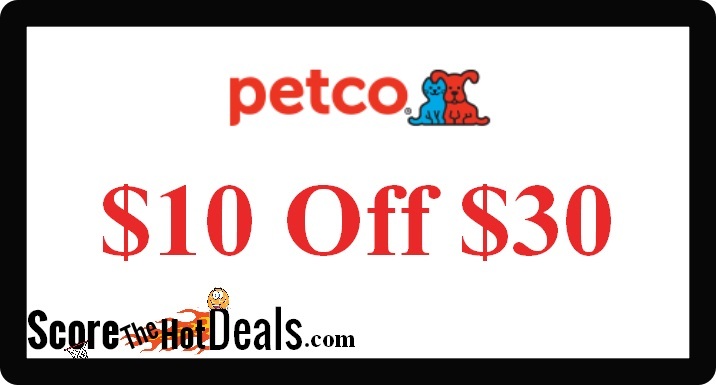 HURRY on over to your local Petco through 12/29 only and score $10 off or your purchase of $30 or more with this HOT coupon! Click the “score this deal now” button below to snag yours while they last! 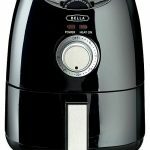 Please note there is a limit of one per household and you must be a Palsrewards member (sign up is completely free and easy)! Hooray! 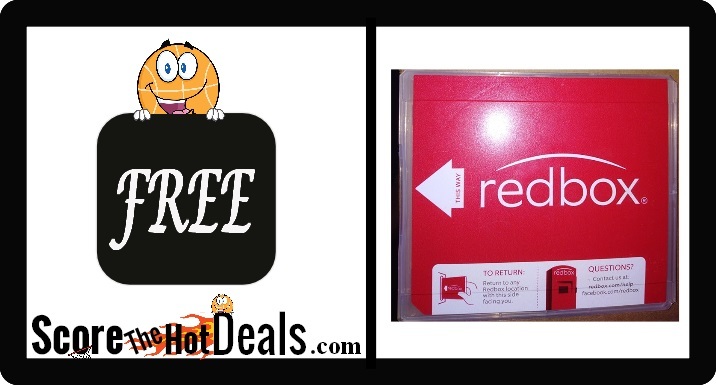 Head on over and claim a FREE Redbox Game Rental for a limited time! Simply reserve your game of choice online and if you have not redeemed this offer yet, you should see the discount at checkout making it FREE! WOOHOO! 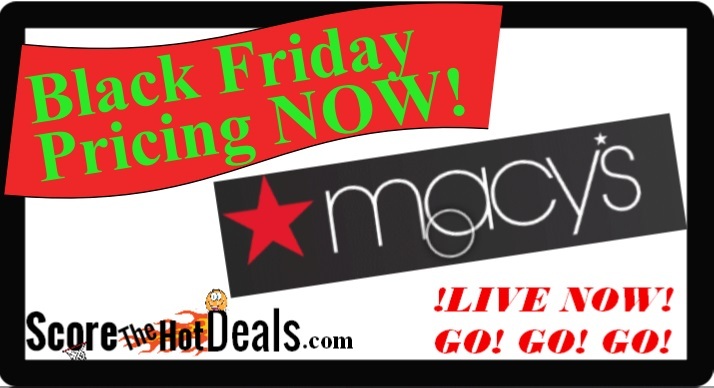 Macy’s – Black Friday LIVE NOW! Through 12/22/18 only head on over to Office Max / Office Depot and score up to 3 packs of select Duracell batteries or flashlights for FREE after rewards! Simply log in to your rewards account (sign-up is free and easy) and purchase one or two packs of qualifying batteries, then to you will receive back 100% in rewards! Click the “score this deal now” button below to grab yours now! 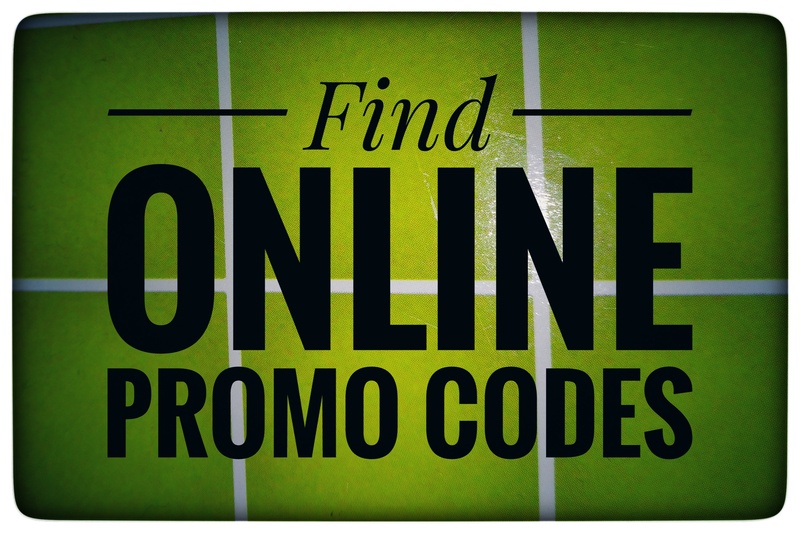 **Be sure to be logged in at checkout in order to ensure you receive your reward! ** Delivery is free on qualifying orders over $35 or you can choose in store pickup! 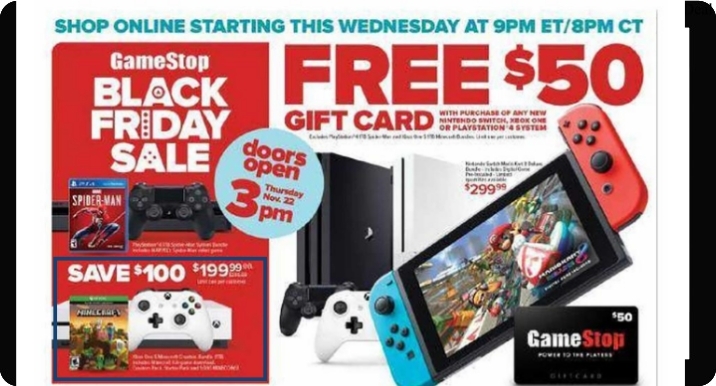 GameStop Black Friday Ad Leaked! The Gamestop ad has already leaked! Check out the ad below for their upcoming special sale event! Be sure to visit our Black Friday Ads List to see all of the currently released ads!